We now have 3 Champion Toy Aussies. Puppies in the future. Tanglewood Farm in located in Northwest New Jersey high on a Mountain! 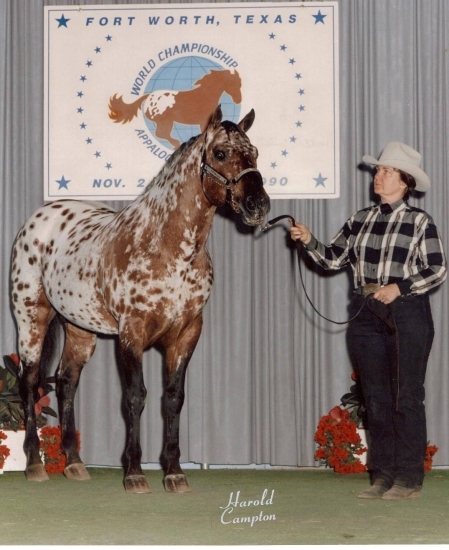 Breeders of ApHC Bronze Medallian winner, Superior Event and halter winners. Visitors always welcome. With the passing of Chelsea, our plans have changed a bit. We will continue to offer select young stock for your consideration, out of popular lines for the show ring and personal use. All well mannered and trained for their age. At this time we no longer have a stallion for stud service.